City Tour ? 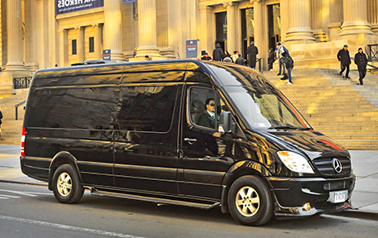 winery tour for a small or large group : Our luxury Mercedes Sprinter Van is a perfect , safe, comfortable vehicle suitable for all type of city tours & Wine tasting tours for a small group . 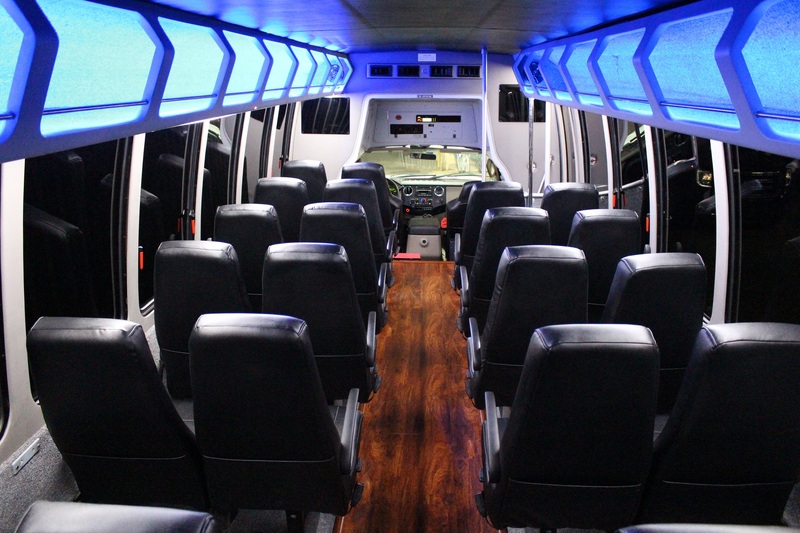 Our luxury Sprinter Van can accommodate up to 14 guests. 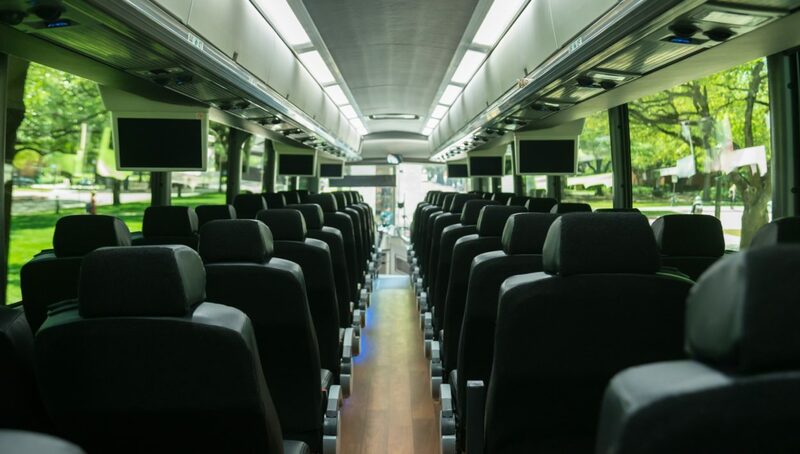 If have a larger group, no worries, we have all type and size of van, minibus and full size coach bus to fit your needs . Ask us about availability. 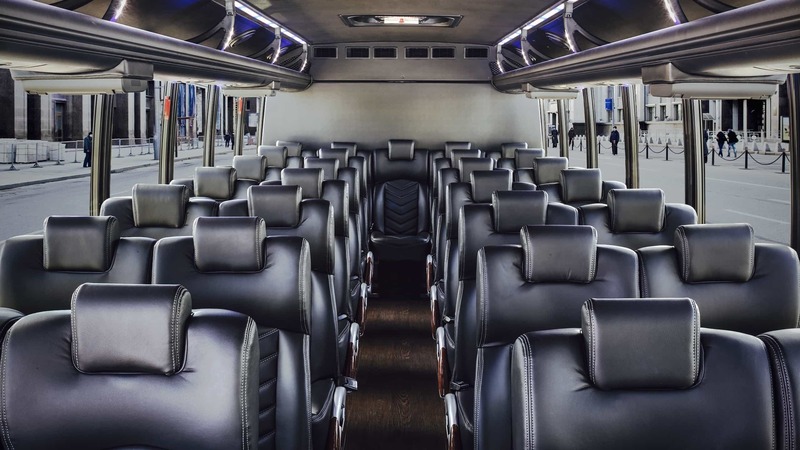 Chances are we do have many available vans & buses since we have the largest luxury Minibus, Coach bus and Mercedes Sprinter Van fleet in DC metro area. 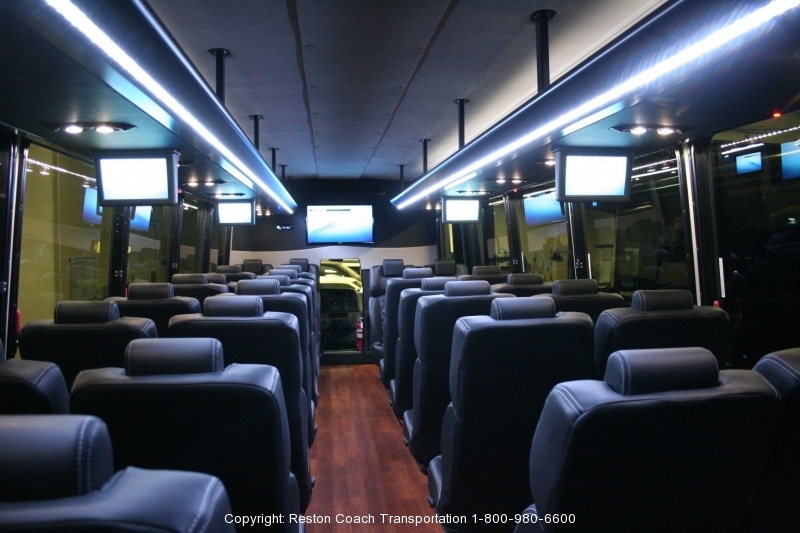 Reston Coach has many years experience for all type of tours. Whether you have family reunion city tour , wine tours in beautiful Virginia wineries or night light city . 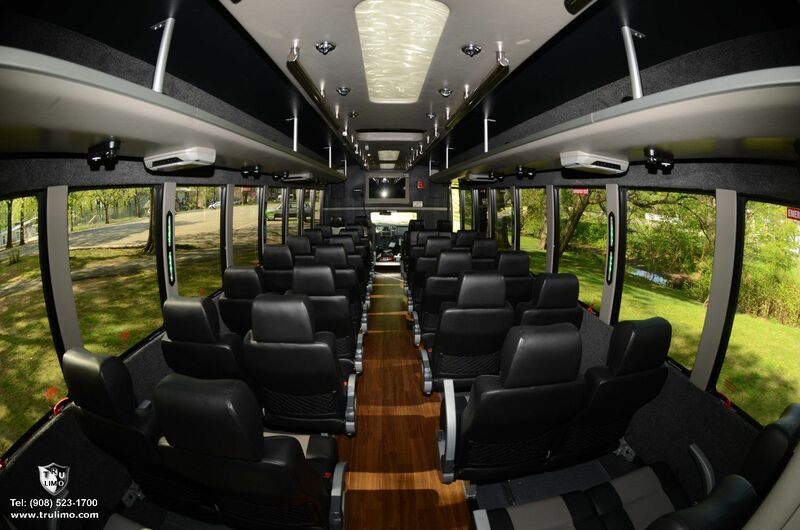 We make sure you will enjoy such a wonderful city tour safe and comfortable . Washington DC City plenty of exotic places & nightlife in Washington DC It’s time for holiday night light tours , christmas tree or just exciting night on the town. 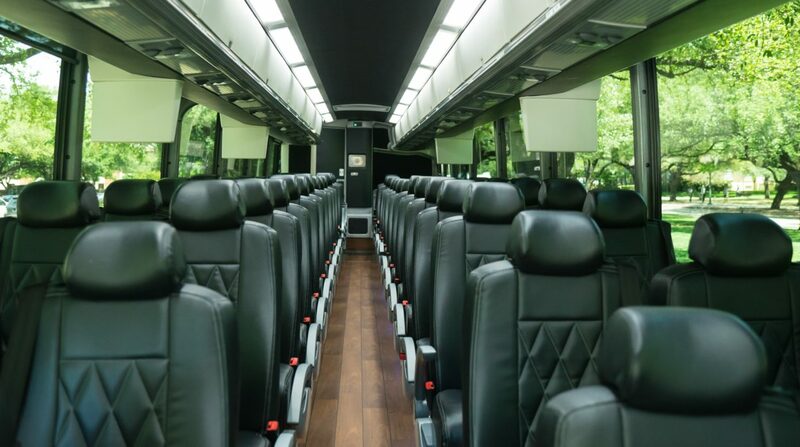 Wonderful holiday season is around the corner, it’s your time to enjoy this unique nightlife of DC City in our luxury buses , Sprinter vans or limousines . 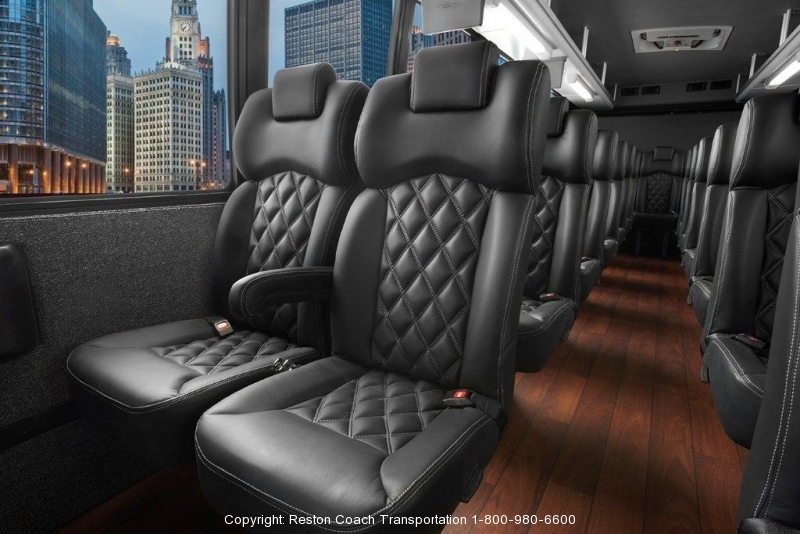 We do have diversified fleet ; from a luxury sedan for 2 or a full size motorcoach buses. 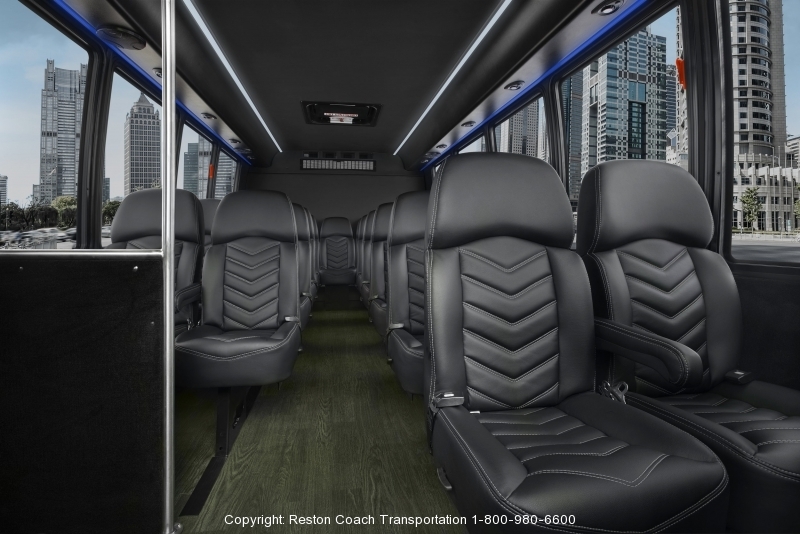 Call us today or click a link below to request price quote & availability . 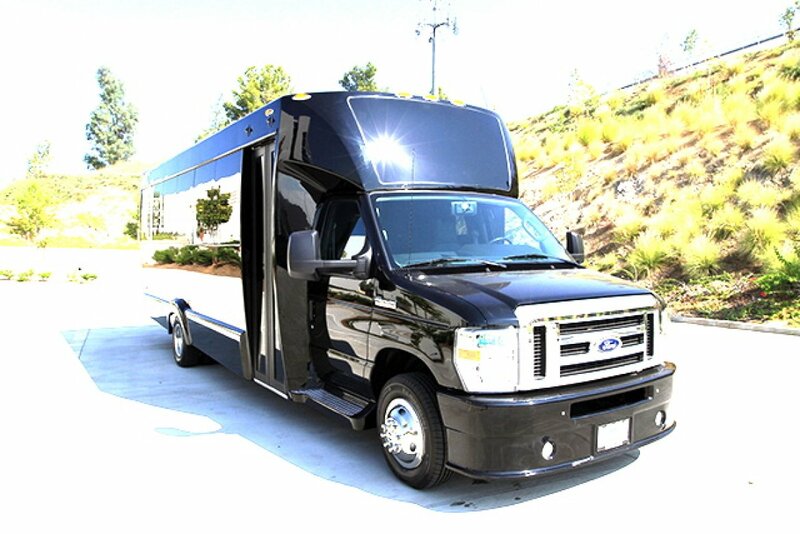 WINE TOURS: Looking for a luxury cost effective transportation for your wine tasting tours? 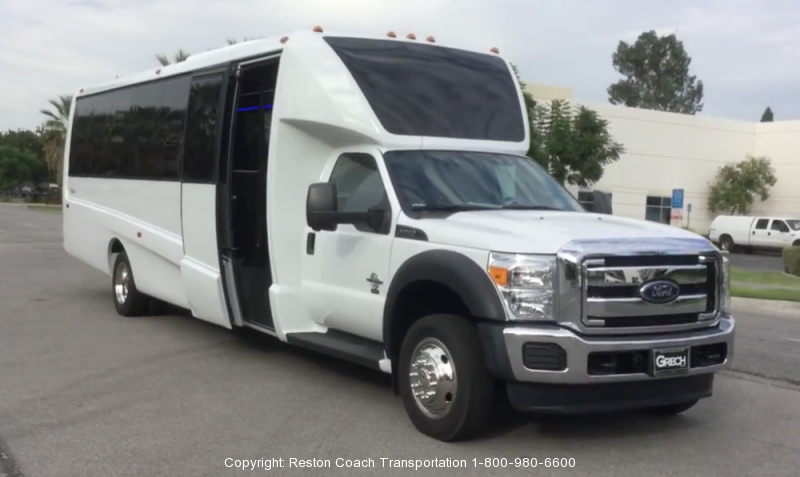 Consider Reston Coach Transportation. 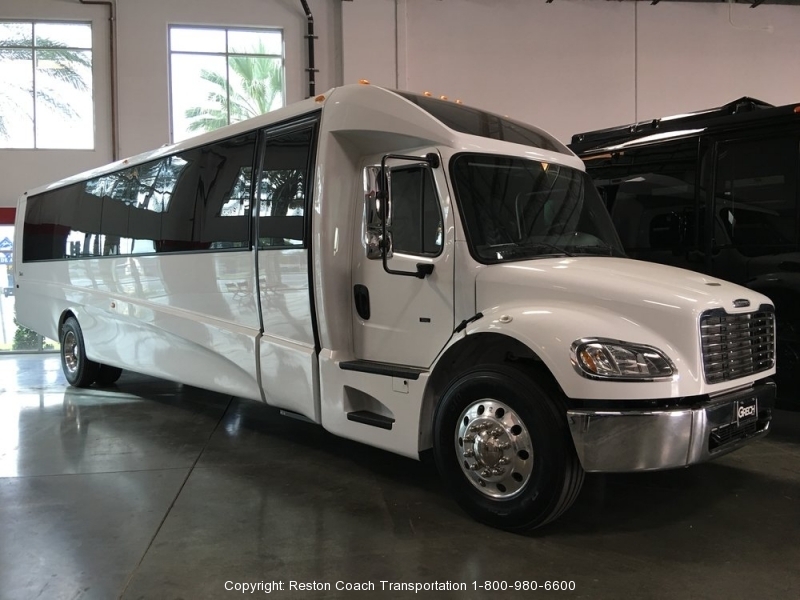 We have all type of vehicle to fit your need and budget . Wine touring could, of course, include wine tasting, and we encourage you to open a bottle of your favorite vintage while taking a virtual wine tour with us. When you switch from virtual wine limo touring to actually visiting the wine country a non-drinking designated driver is a necessity. 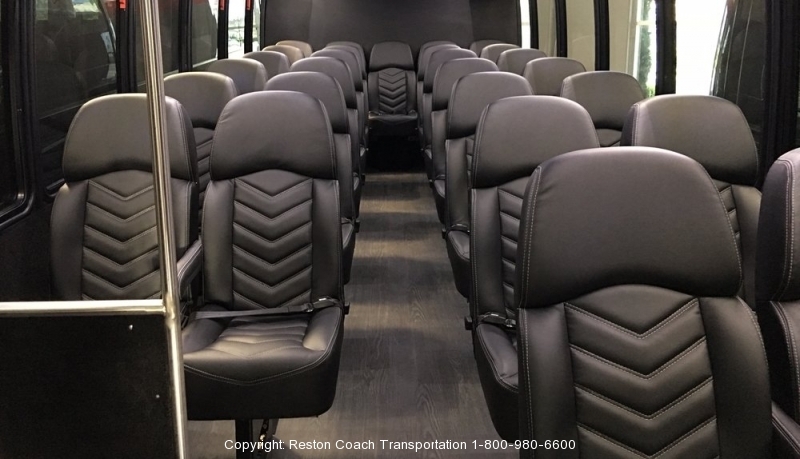 To allow everyone to join in on the wine tasting tour you may want to utilize Reston Coach tour services and enjoy your wine country tour in style. Need address and phone number of wineries, please scroll down. Here are the list of wineries / vineyards in DC area.